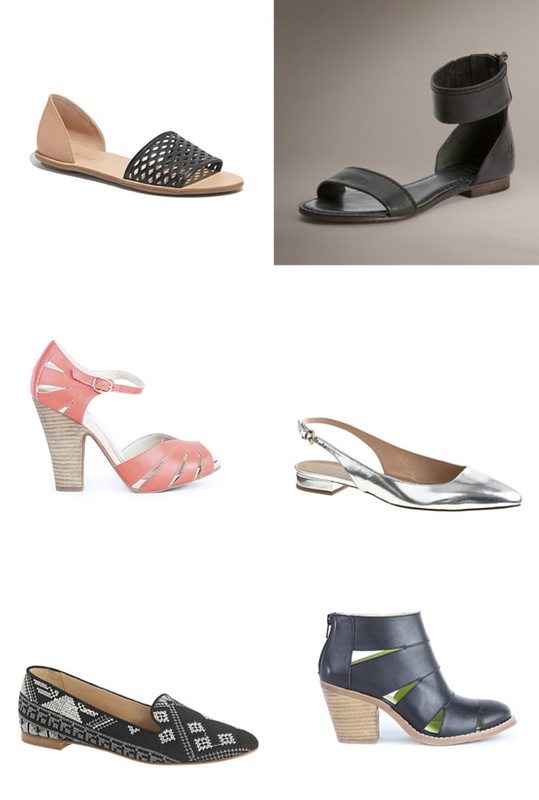 So many gorgeous flats and spring sandals to choose from these days. Now if only the snow would melt! 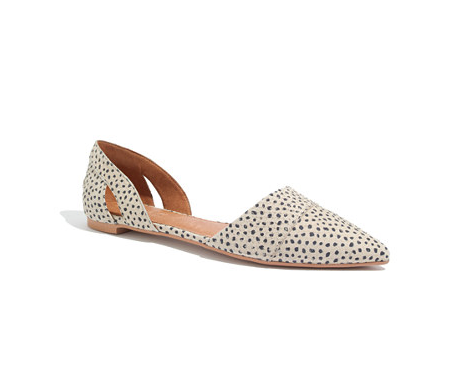 1. loeffler randall sawyer sandal - Madewell. 2. Carson ankle zip - Frye. 3. On the floor - Seychelles. 4. Lucie mirror metallic slingbacks - J. Crew (these paired with some rolled-up boyfriend jeans = spring perfection). 5. Cleo cross-stitch loafers - J Crew. 6. Unlock the door - Seychelles.